WordPress is free web blogging software and open source content management system (CMS) which based on PHP and MySQL platform. You can run and install WorPress on shared Web hosting service, on virtual private server (VPS) or if you need high performance WordPress blog which can serve many concurrent users at a time, you can choose dedicated server for it. 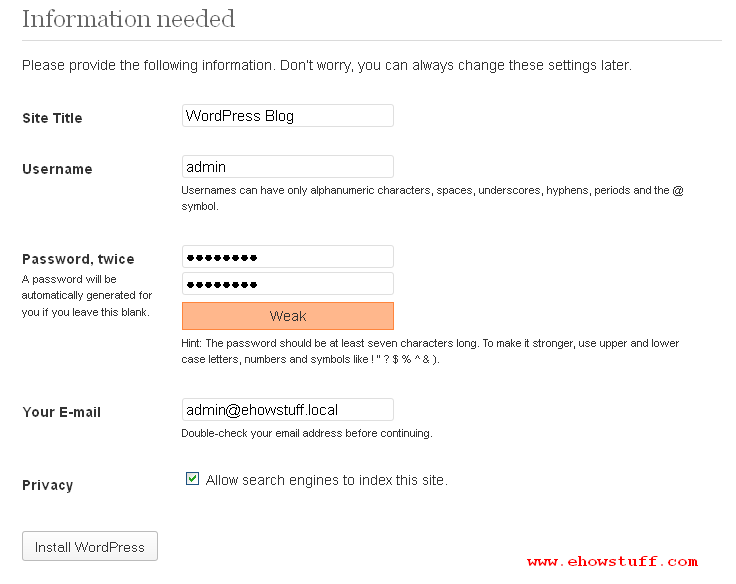 This post covers the steps how to install WordPress on linux CentOS 6.4. 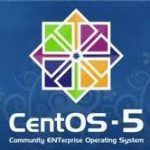 It was assumed that this CentOS 6.4 already installed with PHP, apache and MySQL server. 2. 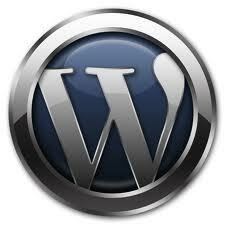 Once downloaded, move yje wordpress file to document root on your web server. 12. Change below database details such as database’ name, database’ username, database’ password nand database’ hostname. 13. To install, navigate the browser to http://servername/wordpress/.